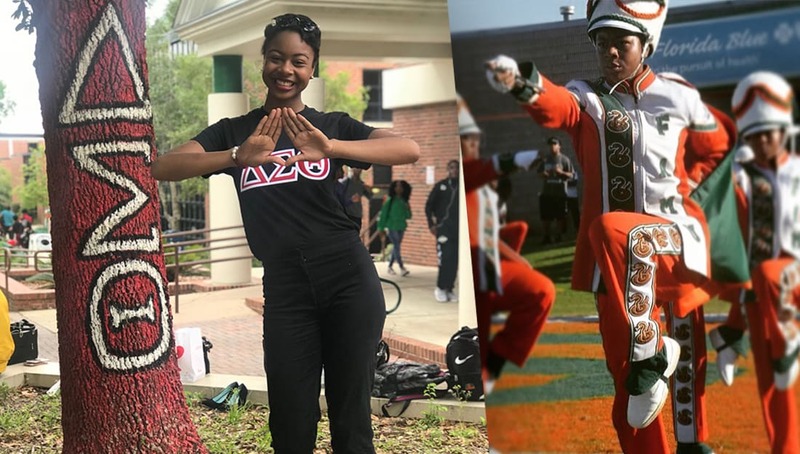 History was made this week at FAMU when it was announced that Cori Renee Bostic had been chosen as a drum major for FAMU’s marching band, making her the first female drum major in the history of the university. 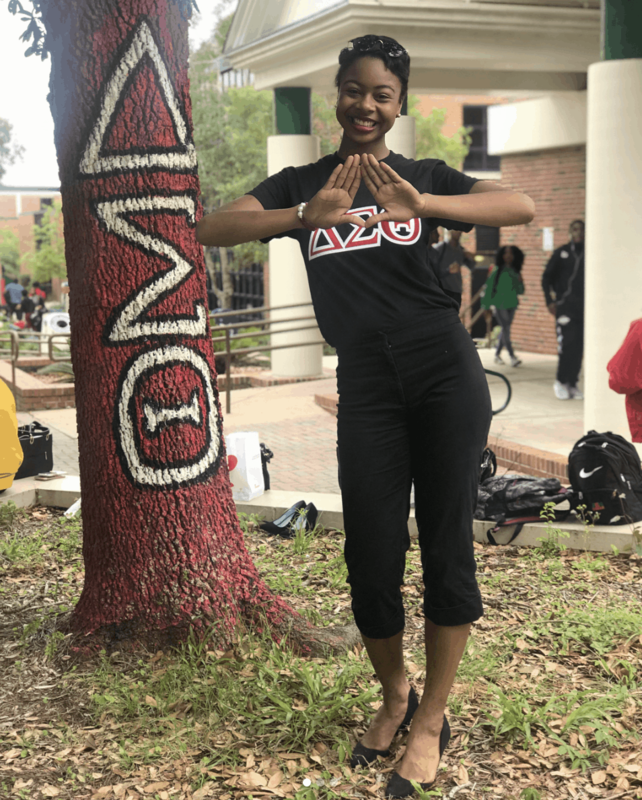 Bostic, who is a Spring 2018 initiate of the Beta Alpha Chapter of Delta Sigma Theta Sorority, Incorporated (BADST) at Florida A&M University, auditioned to be a Marching 100 drum major on Wednesday, April 16. This was her second year in a row auditioning. After being denied the first year, she persisted and was selected this year as the first EVER woman to be a drum major in FAMU history! 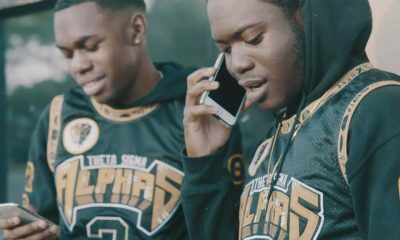 FAMU’s marching band, The Marching 100, has a long rich legacy. 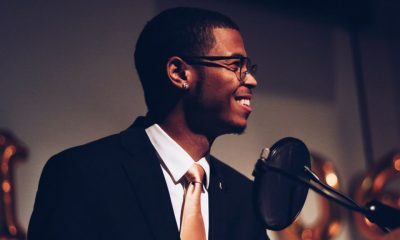 The band is one of the most innovative in the country and has been credited with creating over 30 techniques which have become standard operating procedures for many high school and collegiate marching band programs. This is an extremely big deal and we at Watch The Yard would like to commend Cori for breaking barriers. She is a true testimony for all women out there who desire to break barriers in their fields! Share this on Facebook if you think Cori deserves to go VIRAL!